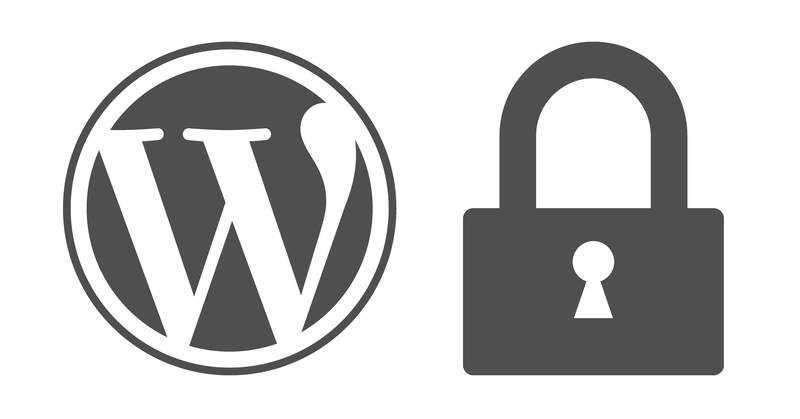 If you run a WordPress site and want to increase security by removing the “Lost your password?” link from your login page and also disable the password reset functionality, you’ve come to the right place. I’ll show you how to to do either, or both. Removing the “Lost your password?” link on the login page does not stop people from manually entering the lost password url to use it anyway. The result of enabling the code below will kick back an error when anyone tries to use the form.